Lt. Colonel Purohit spent almost nine years in jail for his alleged role in the Malegaon blast case. 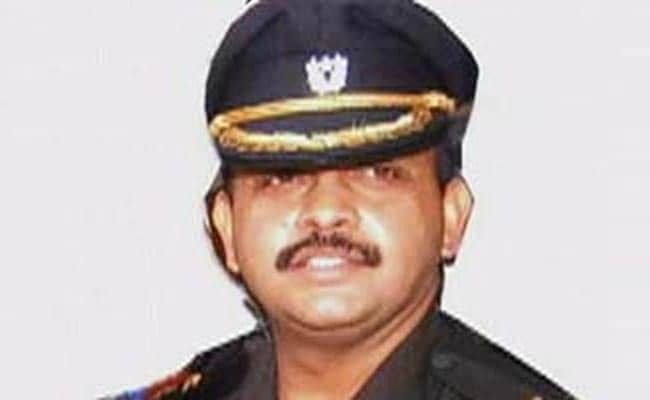 New Delhi: Army officer Lt Colonel Prasad Shrikant Purohit, accused in the Malegaon blasts case, is expected to walk out today from Mumbai's Taloja jail, where he has spent nearly nine years. The officer, against whom charges are yet to be framed, got bail on Monday. The Supreme Court, which was hearing the case, said, "When personal liberty is involved there must be minimum interference by court". Pointing out that there were "variations" in the chargesheets filed by the Maharashtra Anti-Terror Squad and the National Investigation Agency, which later took over the case, the court reasoned that the officer had already spent a long time in jail. The trial is likely to take a long time, the court added. Lt Col Purohit was accused of floating Abhinav Bharat, a right-wing group that was allegedly involved the twin blasts that killed seven people in Malegaon, a textile town 270 km from Mumbai, on September 29, 2008. A former leader of the Vishwa Hindu Parishad, Sadhvi Pragya Singh Thakur, was arrested that October and Lt Col Purohit in November. Both were charged with plotting the blasts. Lt Col Purohit is also accused of collecting huge funds and using them to procure arms and explosives and organising meetings, where the Malegaon attack was planned. The lawyers arguing the case said the previous UPA government is responsible for trying to project the case as a right wing conspiracy. Aparna Purohit, the officer's wife, said "questions of political influences" had "damaged" their case for several years. Senior advocate Harish Salve, who represented Lt Col Purohit, said the case should be judged on its merits and politics should not be allowed to overshadow it. "Let us analyse the facts instead of saying so and so government and so and so agency," he said. Pointing to the anomalies in the two chargesheets, the senior lawyer said the witnesses were "forced" to give statements and evidence, like RDX, had been planted "intentionally". Lt Colonel Purohit has all along pleaded that he was assigned by military intelligence to infiltrate various terror organisations and his seniors were kept informed about his actions and associations with Abhinav Bharat. Last year, he had written to then Defence Minister Manohar Parrikar, claiming he had been falsely implicated in the case. The officer, who was from intelligence corps, and was posted with an unit under Southern Command, had been suspended from service soon after his arrest. 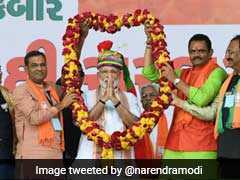 The army will review his suspension after examining the court order, news agency Press Trust of India reported, quoting sources.